Women from across the country headed to the coast for three days of education, workshops, transformation, appreciation and meditation at the second Goddess Gathering at Portavadie, Loch Fyne, on the weekend of November 2. The brainchild of Lilia Sinclair, the Goddess Gathering, first held in 2017, is a collaboration of women, for women, by women with an interest in developing a deeper understanding of how to nurture their body and soul. 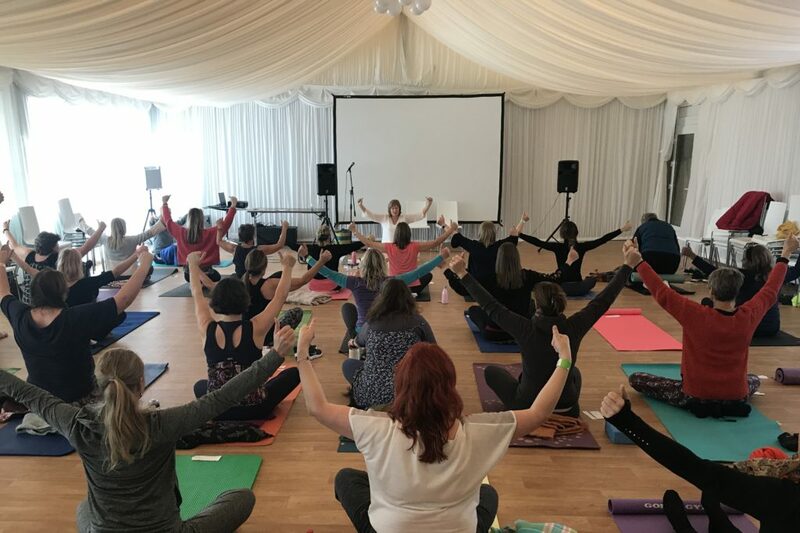 Speakers spoke of nurturing the connection between body and mind, with subjects such as From Tequila to Spirulina, with Sophie Trew, and Honouring your divine wisdom for a happier, healthier you, with Claire Heatley, while trainers taught how to put that into action via yoga, pilates and meditation. 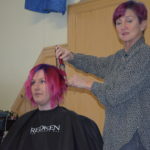 As well as the jam-packed schedule of various activities, there were various stalls selling everything from massages to oils and soaps to food processors.